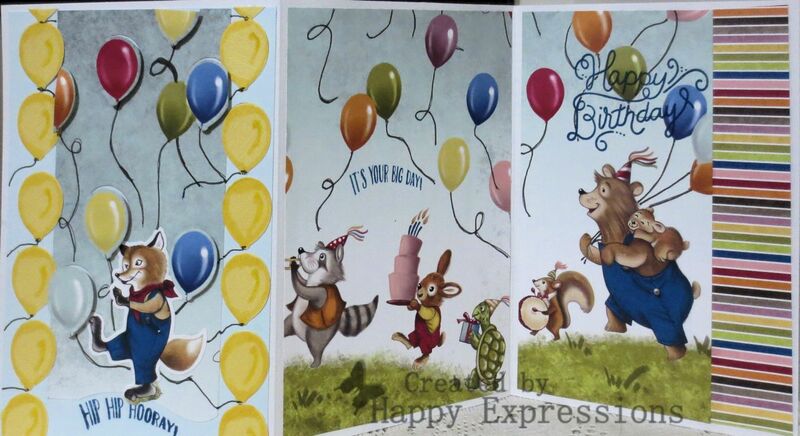 Happy Expressions: Hip Hip Hooray! super fun!!! thank you for playing along with us at the simon says stamp wednesday challenge!